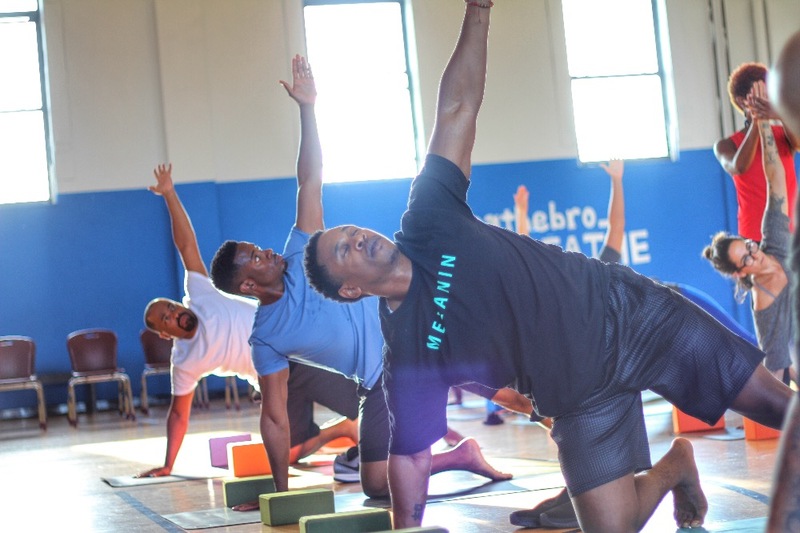 BREATHEBro is a wellness campaign designed to strengthen black men and all who want to see them thrive. 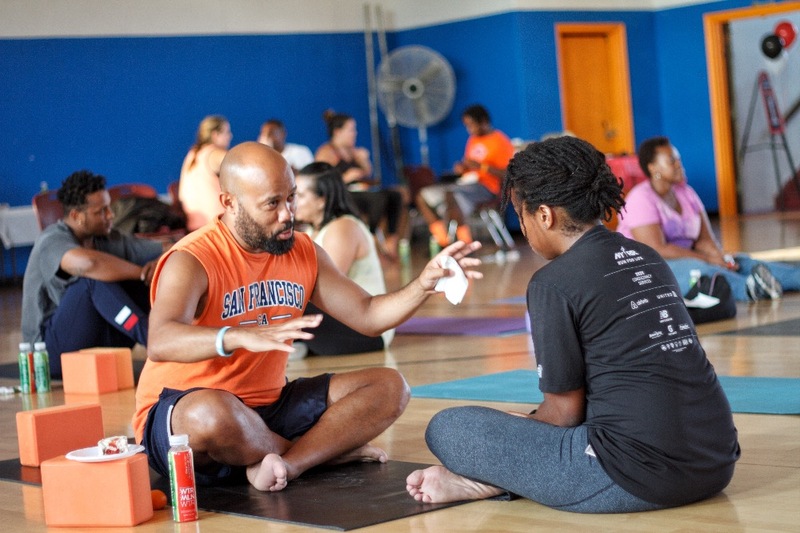 Led by lululemon Brooklyn’s Yoga Ambassador Trina Morris, BREATHEBro is deemed a refreshing addition to the prevailing #blacklivesmatter movement and related social justice efforts. Morris launched BREATHEBro.com while in mourning, particularly the late Eric Garner’s life and last words “I. Can’t. Breathe”. BREATHEBro responds to the alarming stories of black American male fatalities, predominantly over the past 15 years. According to The Huffington Post, police murdered more than 136 black men in 2016, and in 2015, there were 258 black men shot dead by police. BREATHEBro.com collects stories and videos of black men sharing what it is like to survive and thrive amidst their challenging reality. The accounts are endless in their expressions of joy, pain, determination, fear, power, surrender, patience, love, humor and much more. BREATHEBro.com also shares meditation audio exercises, playlists and starting in 2018, guided yoga videos. "A Day To BREATHE" is the official (event) celebration of BREATHEBro.com. It balances the enagement- online and in-person, and welcomes ALL (black men and their supporters). This year at our 2nd Annual event, we pay tribute to a dear member of our yoga, healing and social justice community, Colton "CJ" Jones. 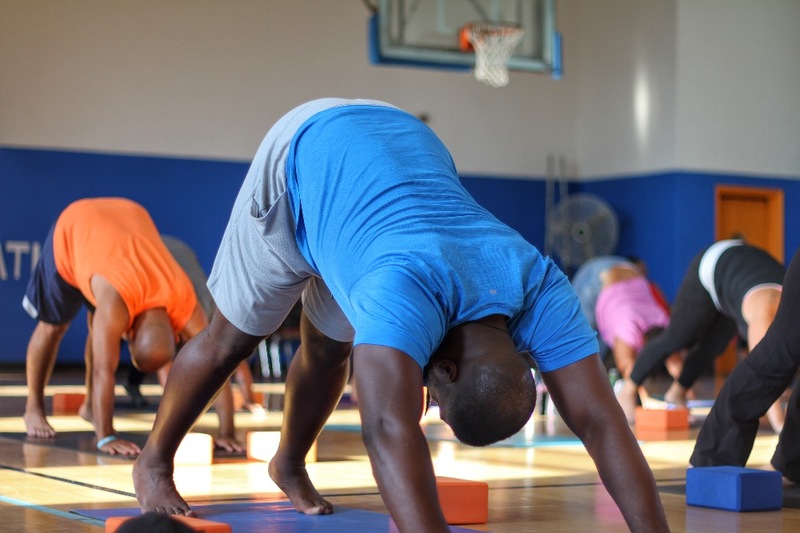 "A Day to BREATHE" is an opportunity to share and uplift Black male well-being. "A Day to BREATHE" is about human compassion, connection and healing… the foundation for any progressive movement. BREATHEBro's online campaign efforts, and in-person "A Day To BREATHE" and fundraising events are not at all easy to manage. Even with local sponsor support, we need at least $2000 to get through Fall-Winter 2018. Your support will allow Team BREATHEBro to maintain and improve our online presence. It will also enable us to honor future event requests and campaign collaborations. With your support, we can bring "A Day To BREATHE" to several other schools, organizations and communities in NYC... and prayerfully, nationwide. Thank you for your willingness to invest in such a worthwhile cause. Our collective attention and healing will inevidibly foster change. Spring is in the air, and we are ready to breathe with more brothers in NYC. 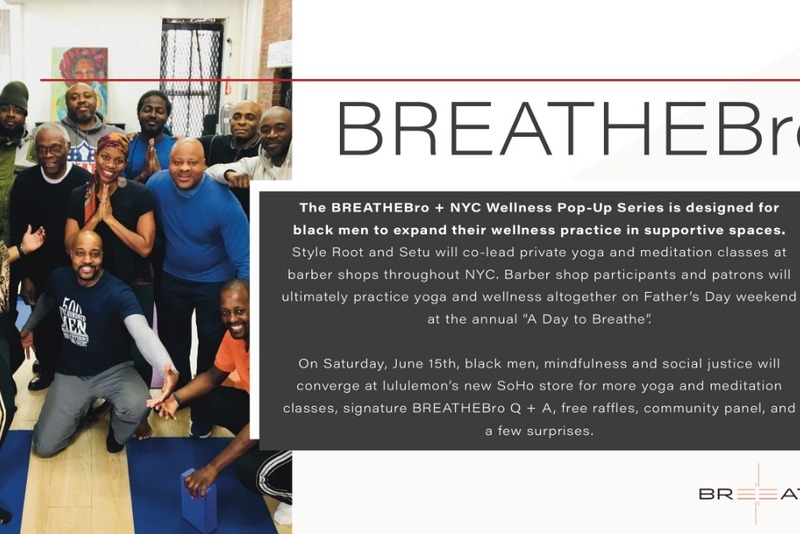 Presenting the BREATHEBro NYC Wellness Pop-Up... and 3rd Annual "A Day to BREATHE". Soo clearly we're having issues with our GoFundMe link at the moment. But don't think you still can't support... YOU CAN!!! Just hop on over to our eventbrite (click, copy/paste link below) and make a custom donation with your RSVP (oh yes... you're there in $pirit ; ) Thanks for your cooperation! In spite of it ALL, there's so much to be grateful for. So let's all celebrate LIFE with a deep inhale and exhale. Brothers breathing in side plank pose. Brother in downward dog pose. Brother shares his walk as a black man.